Does this look like the face of somebody impressed with your #SPON? Photo via AP Images. 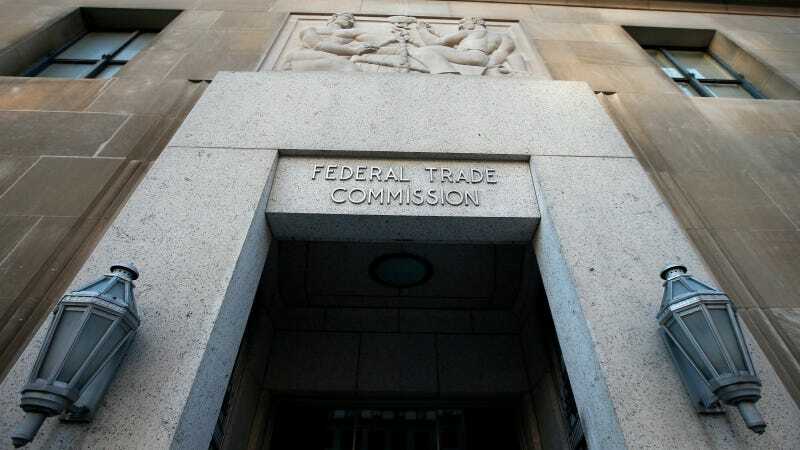 A passel of ~***influencers***~ have received chiding letters from the FTC, reminding them that they are supposed to keep things on the up and up when promoting weird crap nobody needs on social media. “After reviewing numerous Instagram posts by celebrities, athletes, and other influencers, Federal Trade Commission staff recently sent out more than 90 letters reminding influencers and marketers that influencers should clearly and conspicuously disclose their relationships to brands when promoting or endorsing products through social media,” declares an announcement today from the agency. Let’s please pause to consider the FTC employees who had to spend their days at the office scrolling through teatox posts or whatever. Wow, guys, way to poop the party.